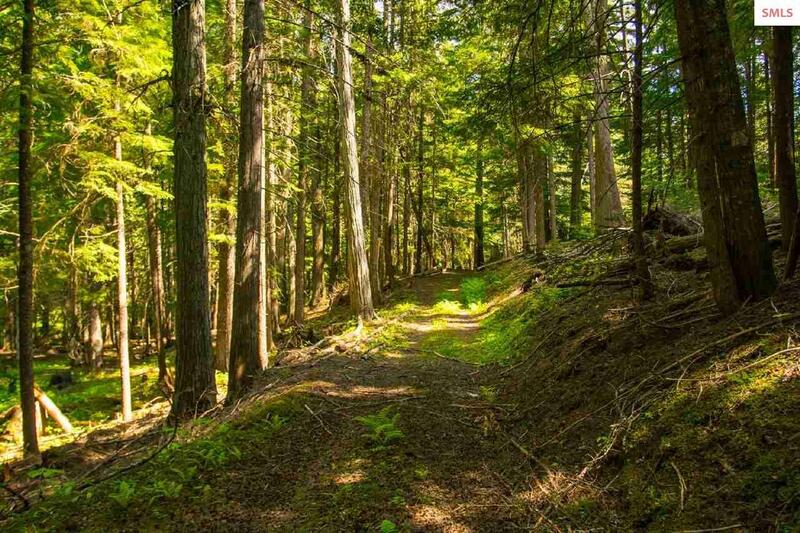 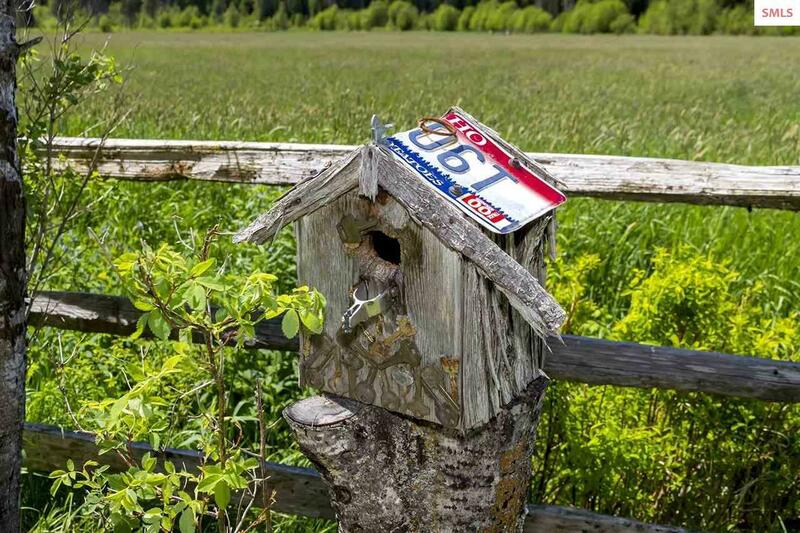 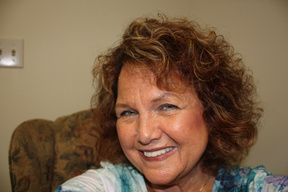 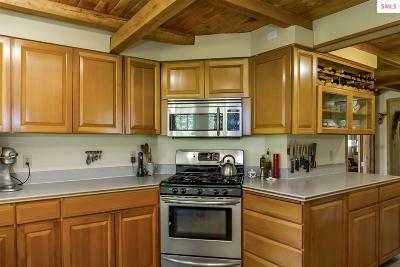 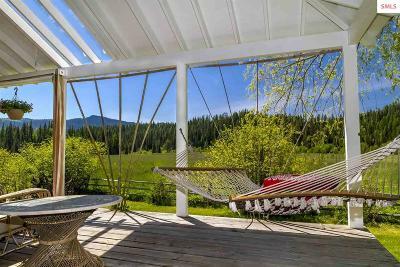 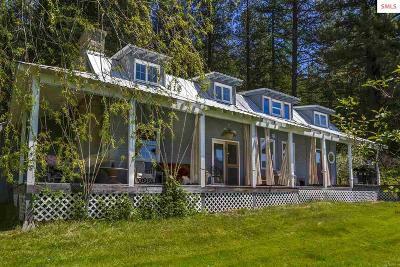 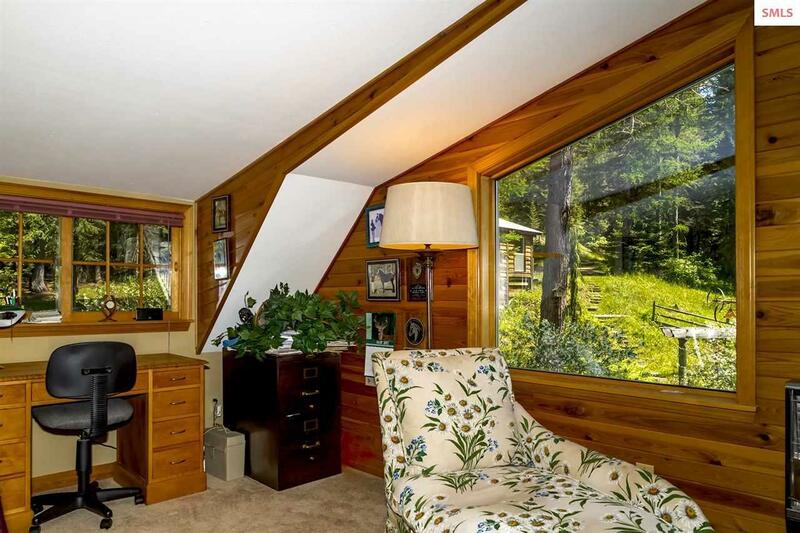 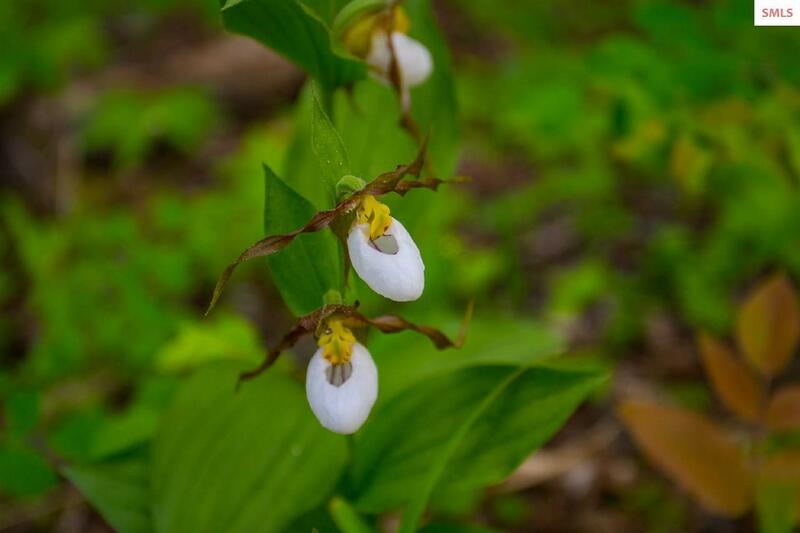 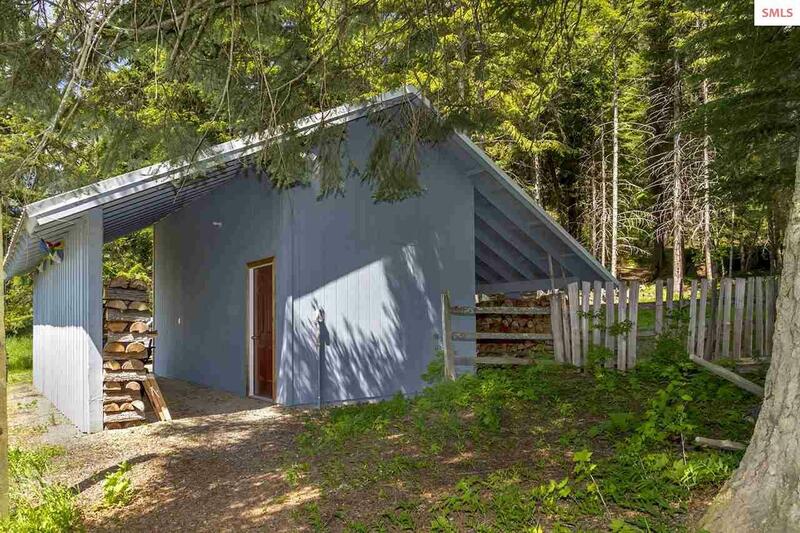 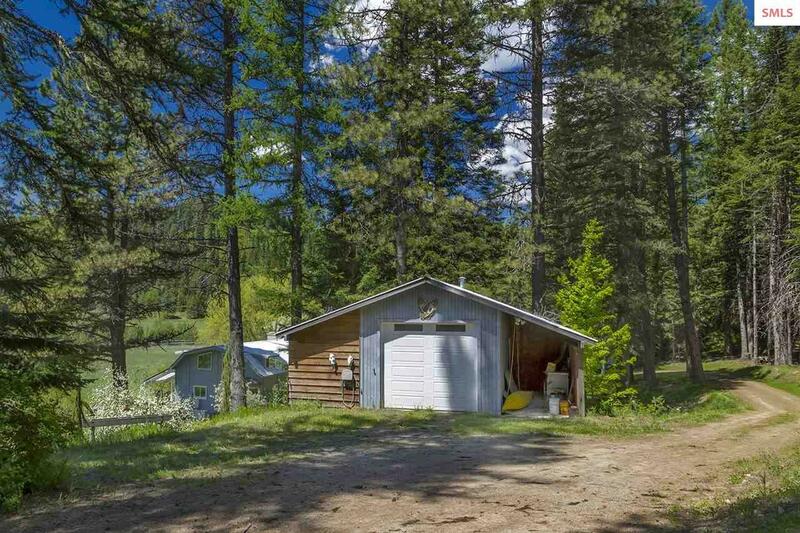 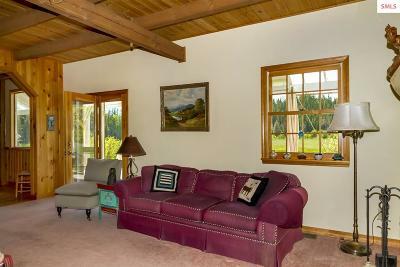 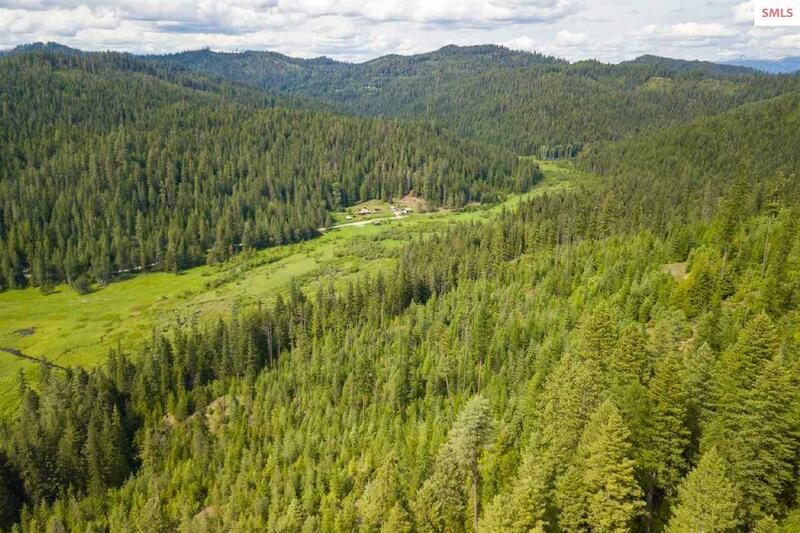 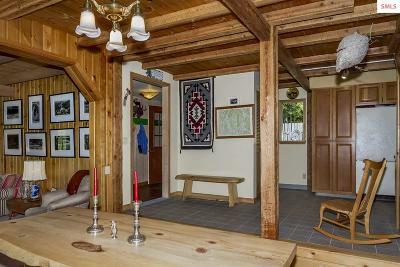 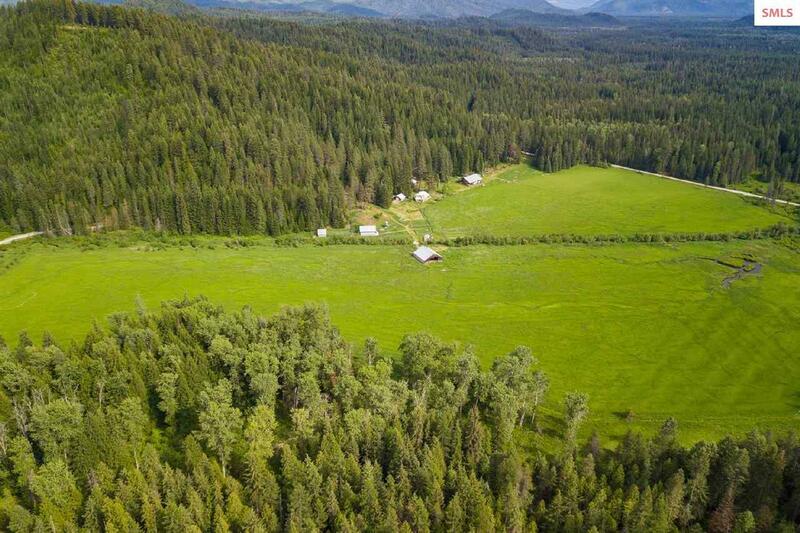 160 acres surrounded by National Forest where abundant wildlife and birds embrace their habitat. The Washaho Ranch, former home to Percheron champions offers horse and hay barns, corrals, a large shop, and artist studio. 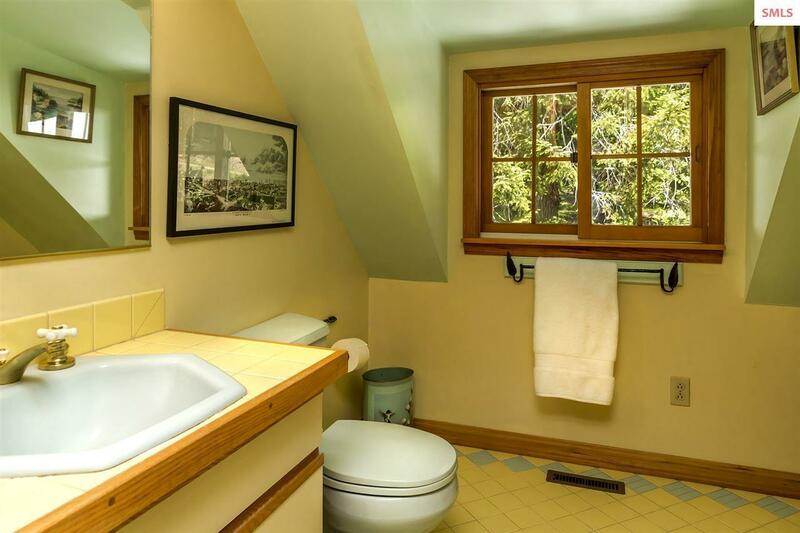 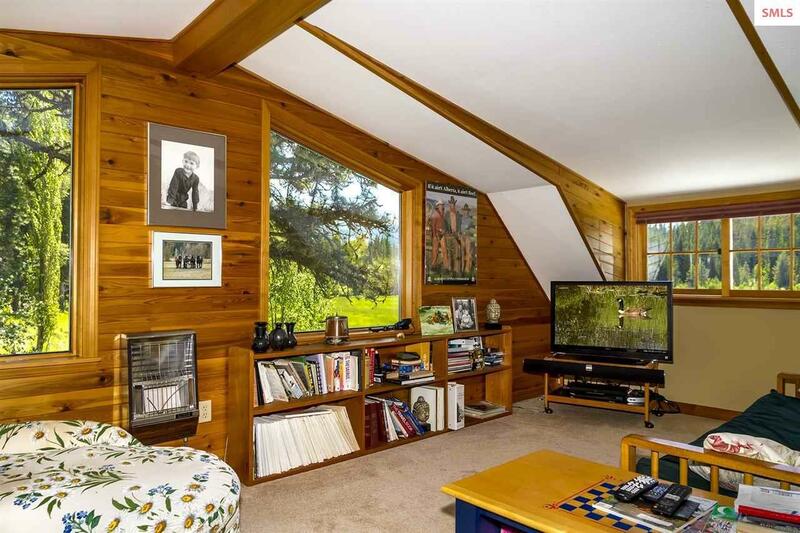 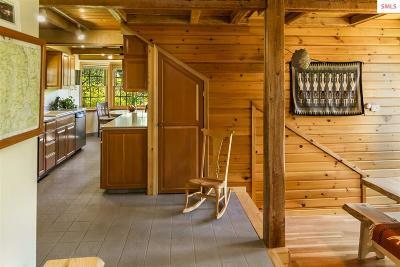 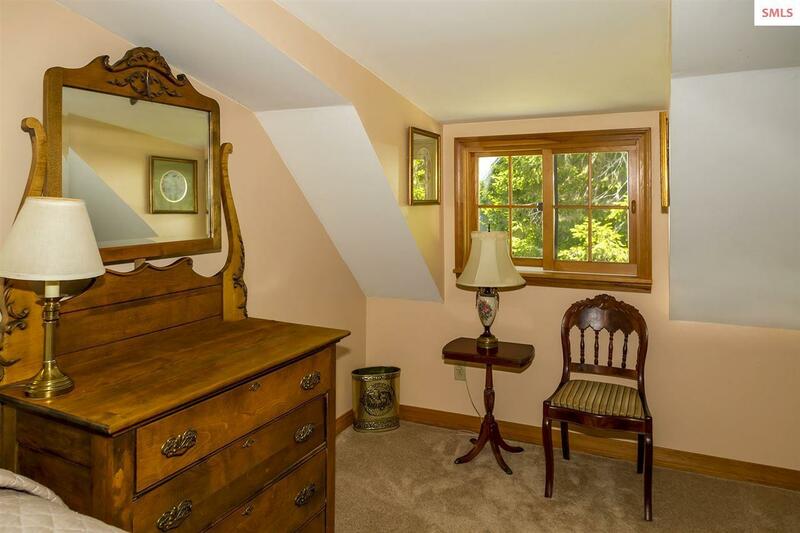 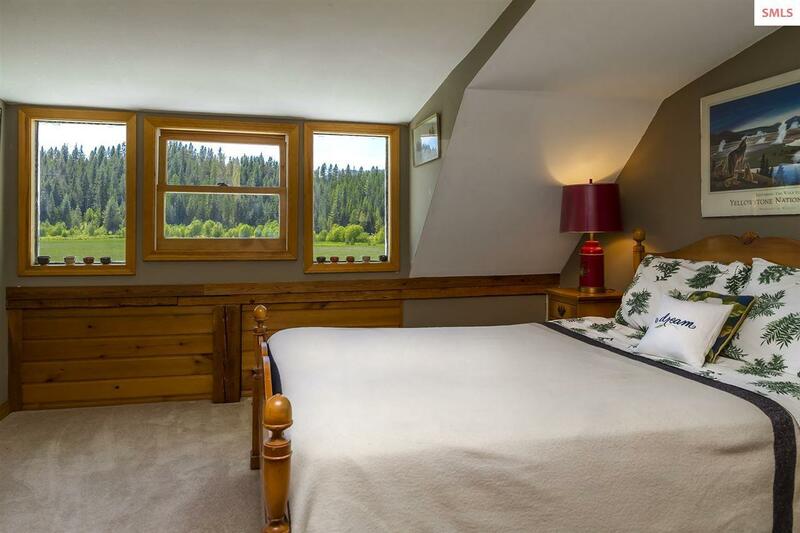 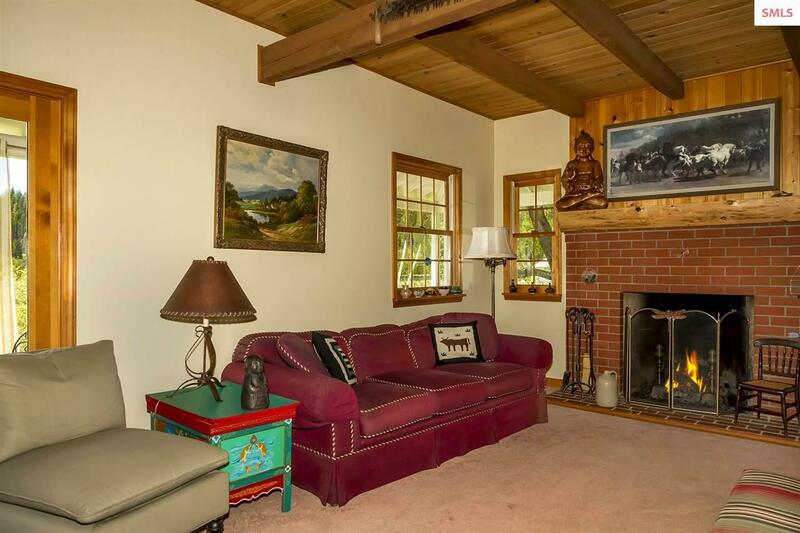 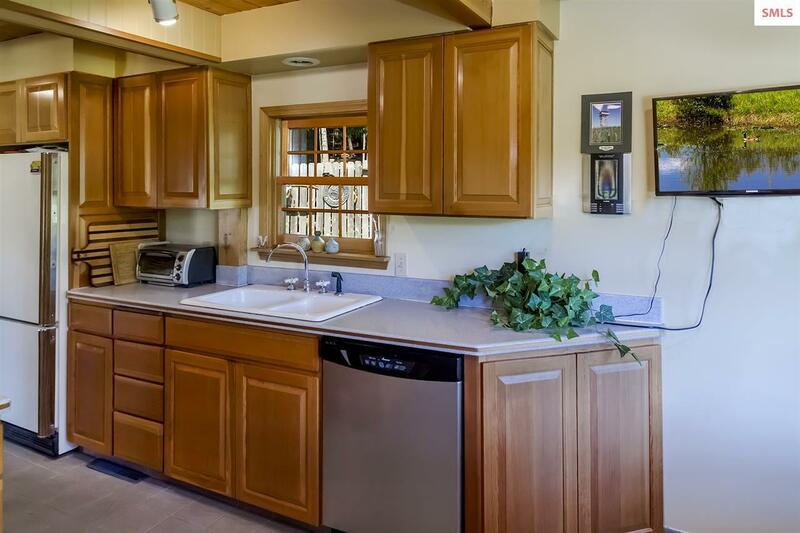 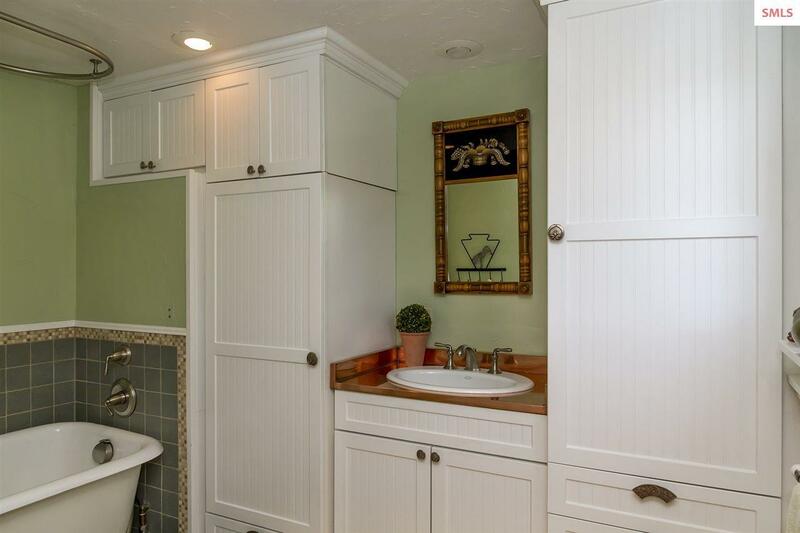 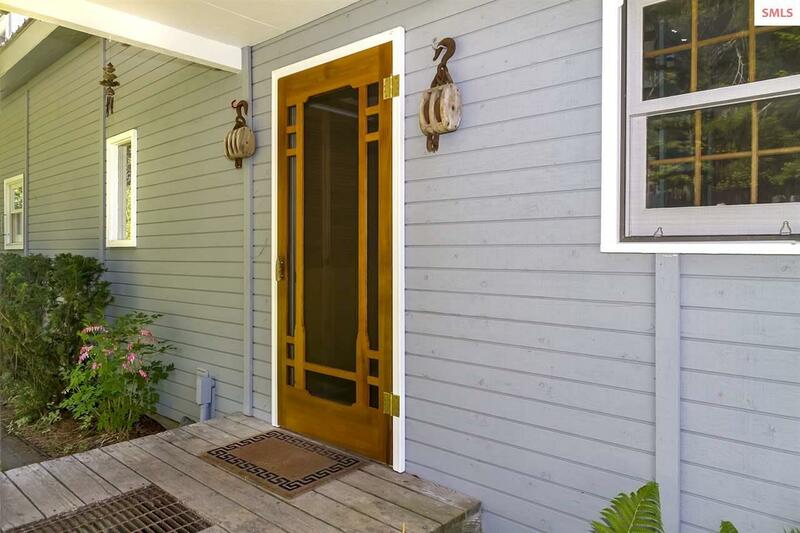 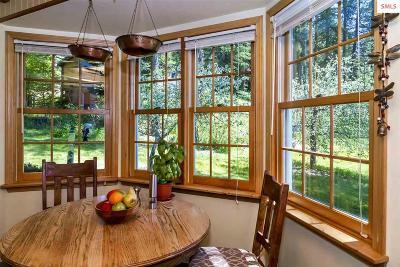 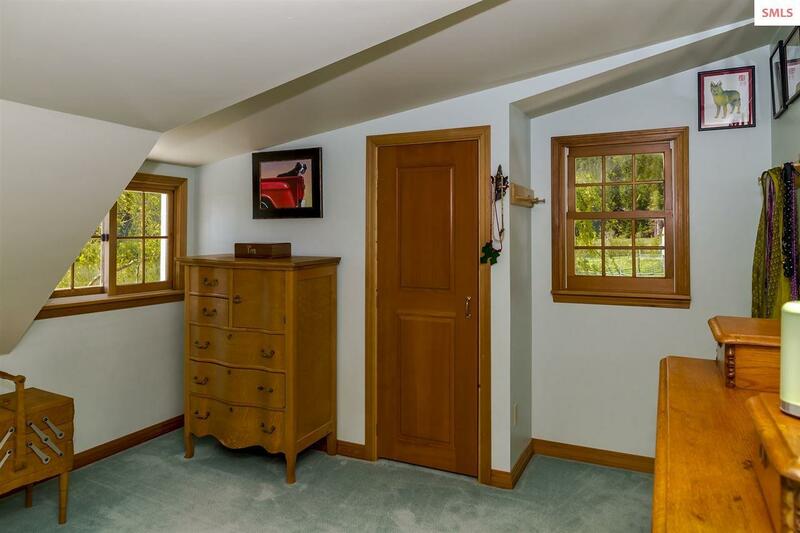 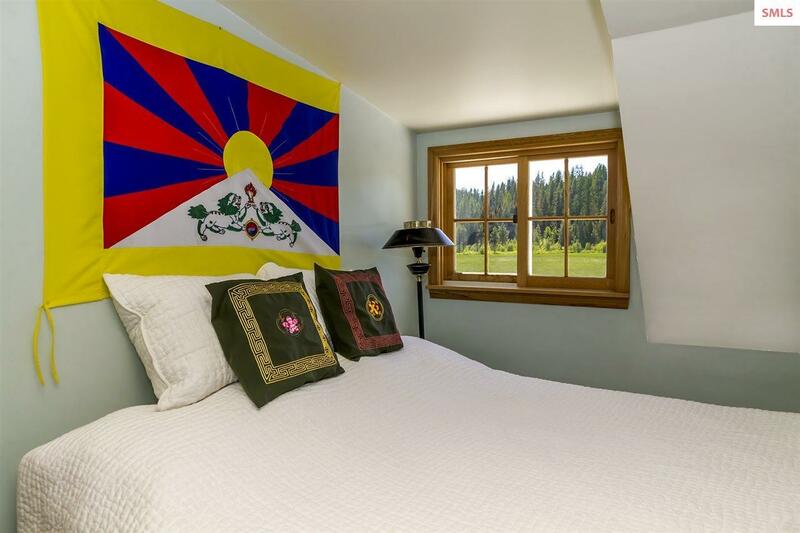 Peaceful privacy set among fruit trees, vegetable, and flower gardens the custom craftsman home with detailed finish work showcases natural wood beams, ceilings, doors and windows that frame the artwork of Mother Nature. 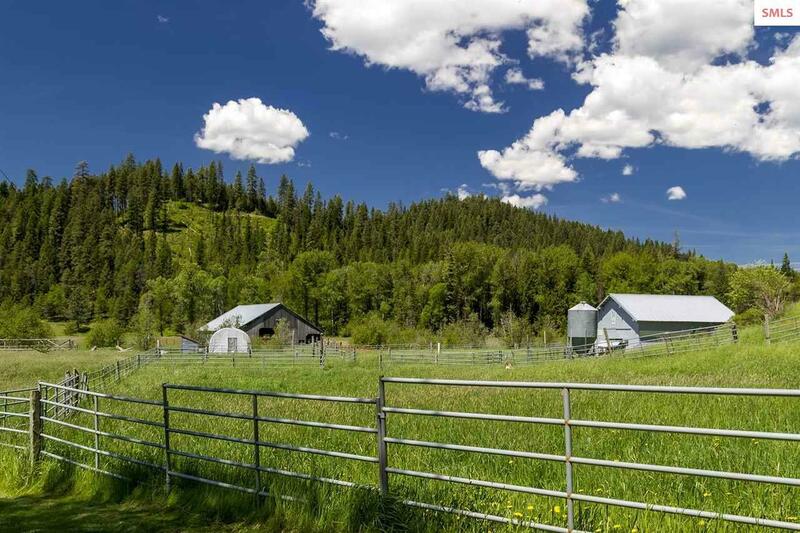 The efficient Rumford fireplace, propane and wood furnace, on demand generator and private well creates the opportunity for a self-sufficient lifestyle and a legacy ranch. 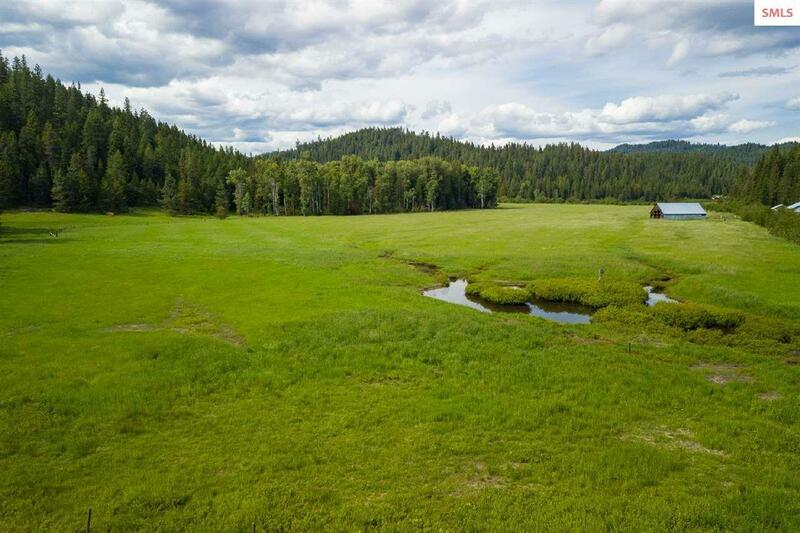 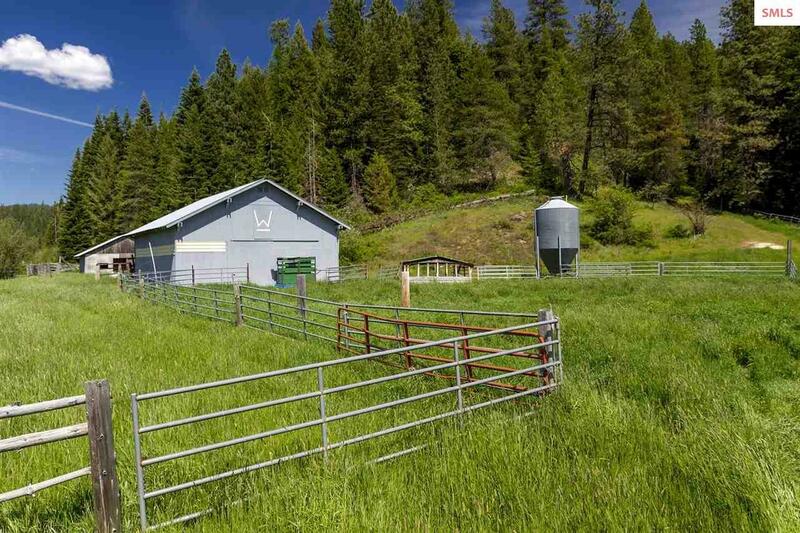 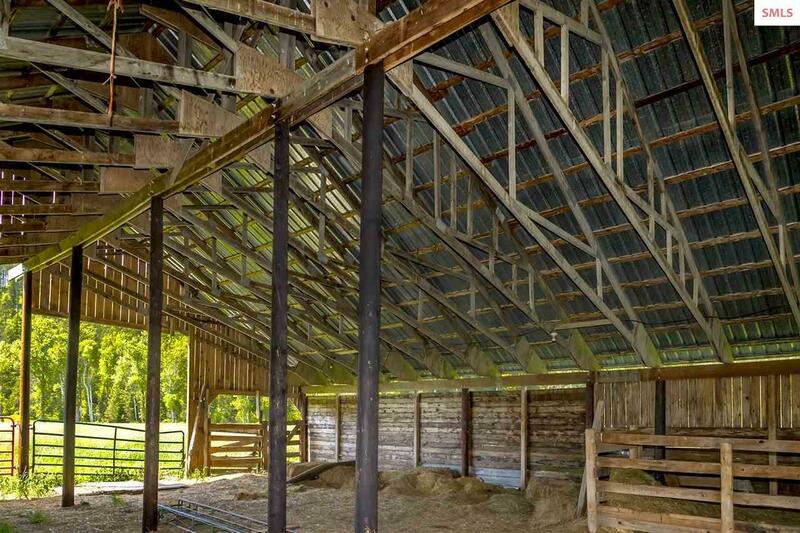 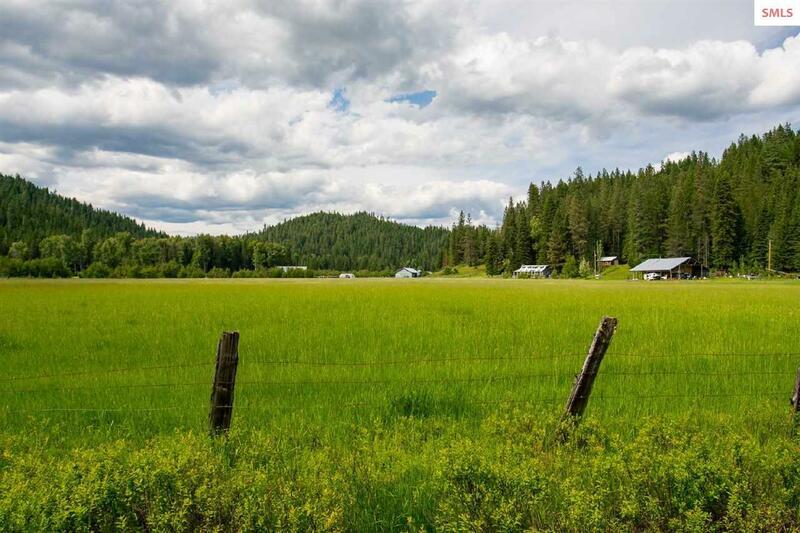 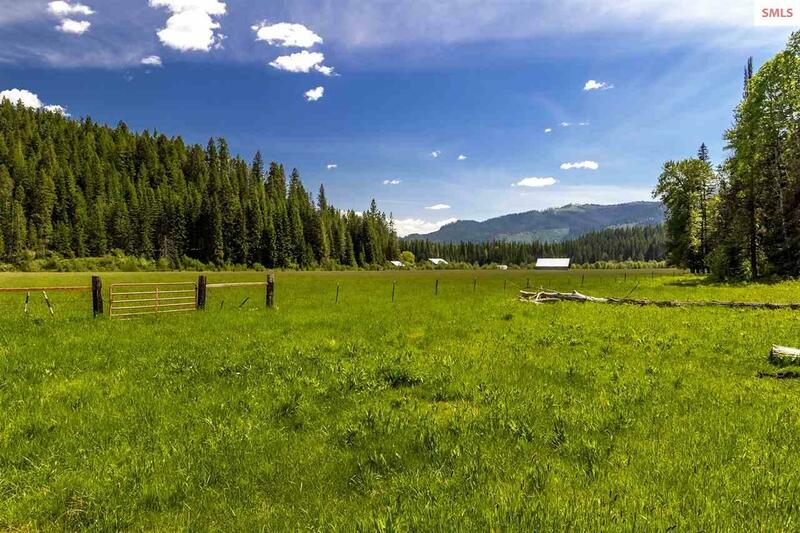 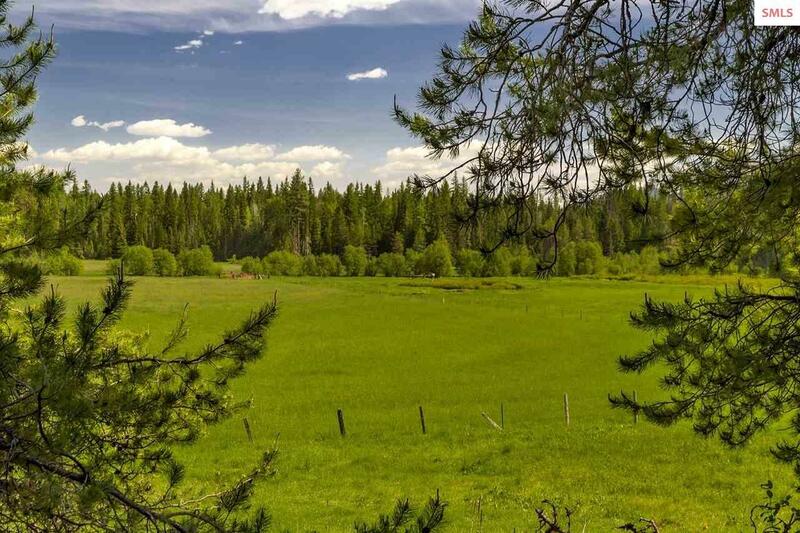 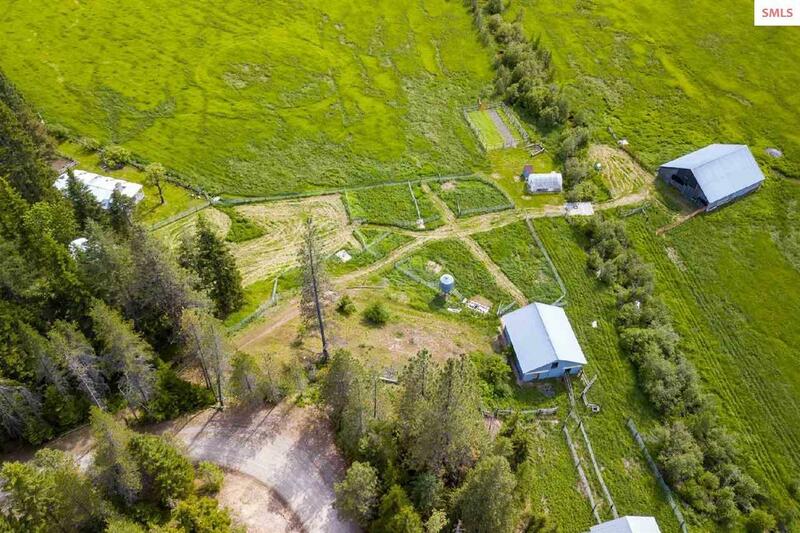 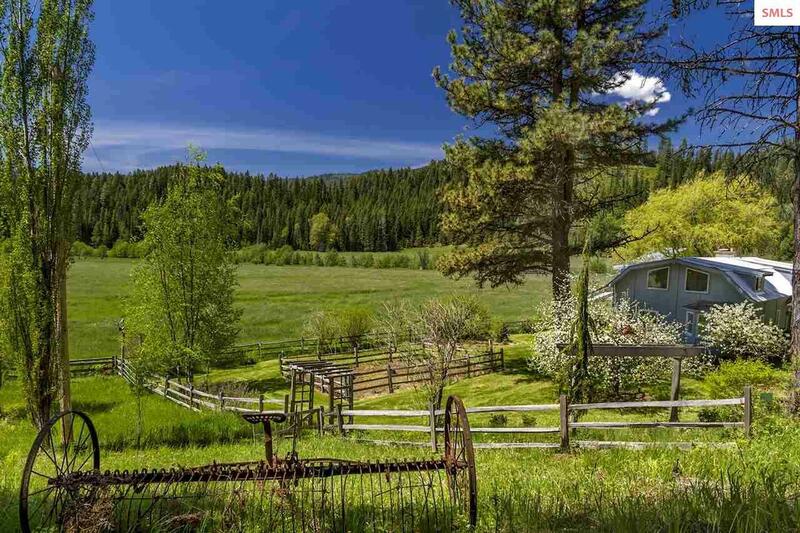 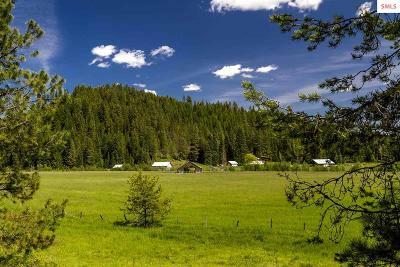 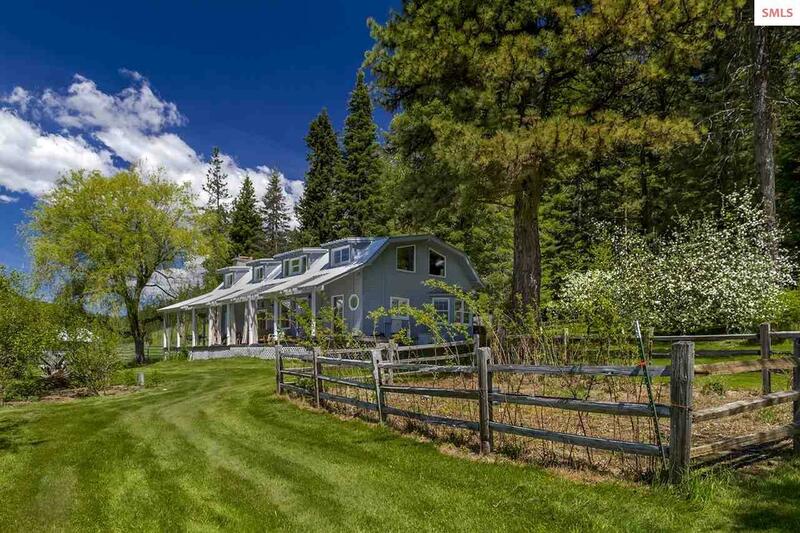 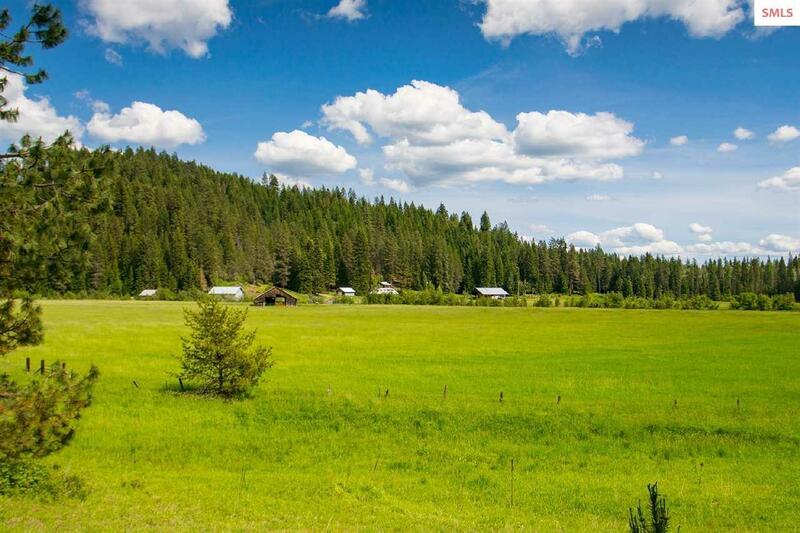 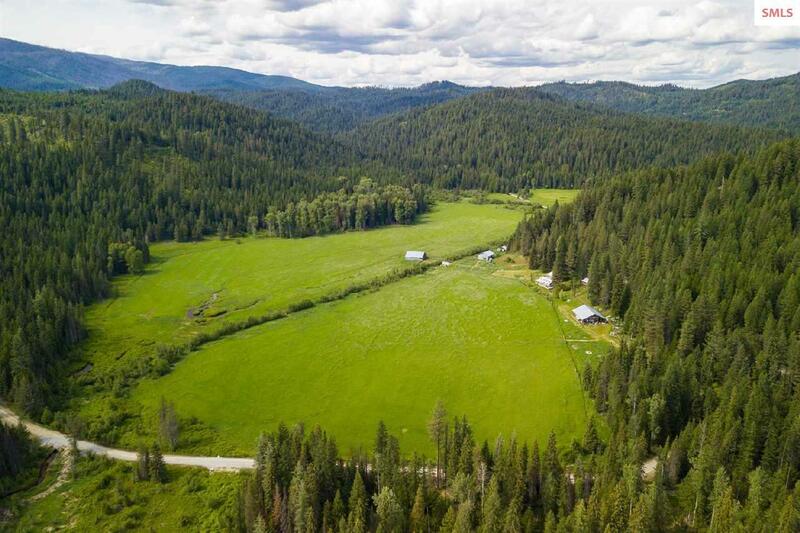 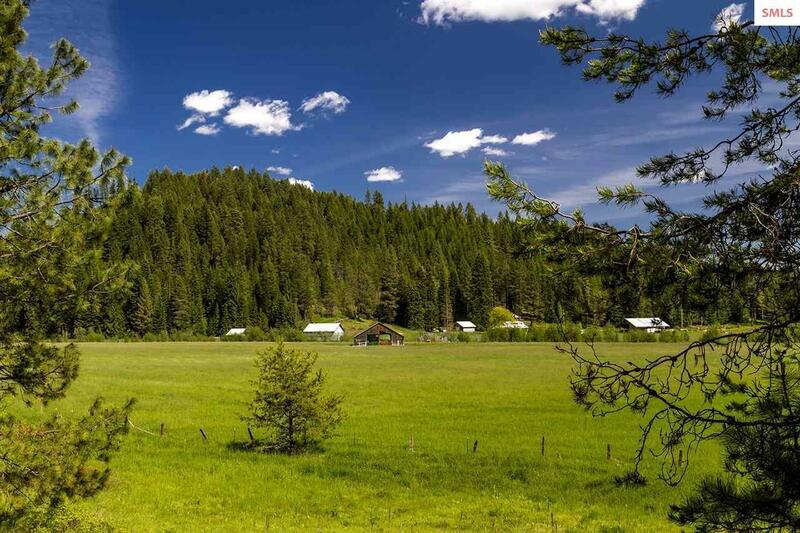 Marketable timber, pasture land, and two productive hay fields, Flat Creek, two ponds and miles of groomed trails add to the ambiance of this treasured land. 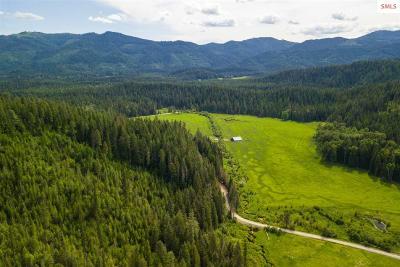 Access is on a county maintained road between Priest River and Priest Lake Idaho.